The ‘Compact Range’ is the ideal grab & run compact First Aid Kit, to fit any glove box or backpack. The R1 Series First Aid Kits. The essential companion to any vehicle from utes to boats to 4WD’s and taxis. Compliant to 2016 WHS requirements for vehicles. Low Risk 1 – 10 Persons. 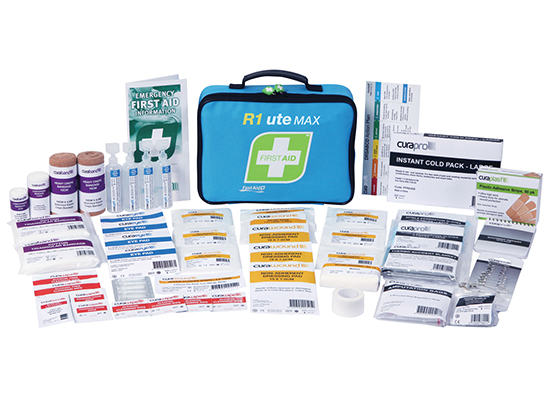 The R2 Series First Aid Kits. Ensuring easy compliance for every workplace. 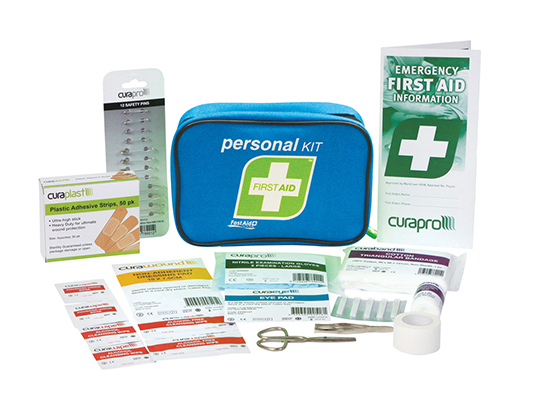 With industry specific First Aid Kits, your first aid risks are covered. 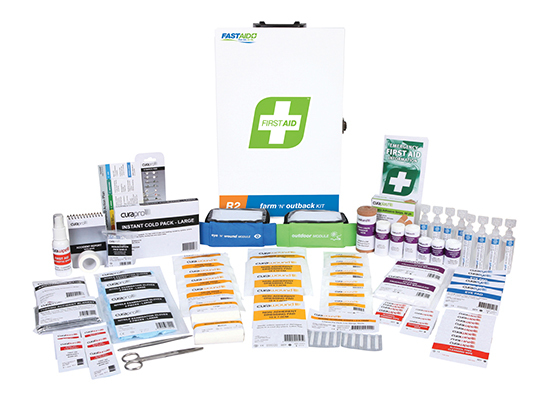 The R3 Series First Aid Kits. 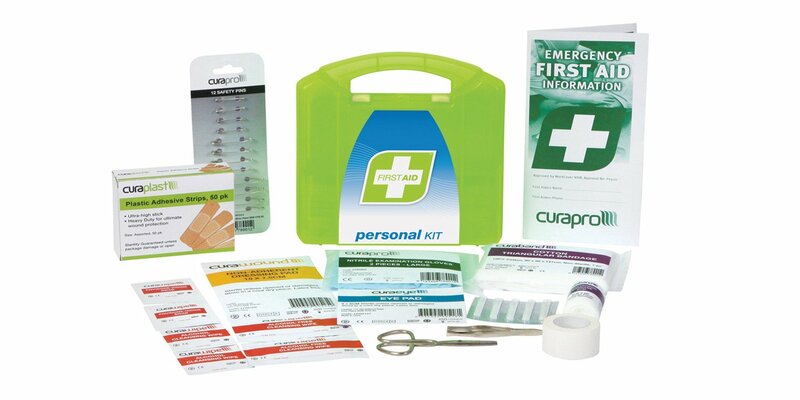 The premium solution for a central First Aid Kit in your workplace. The R3 range is ideal where multiple Kits are required, or even if you simply want a premium Kit. The R4 Series First Aid Kits. The ultimate first aid solution. The R4 Series are designed to comprehensively cover a wide scope of injuries, whether it be on a remote property, large construction site or your First Aid Room. 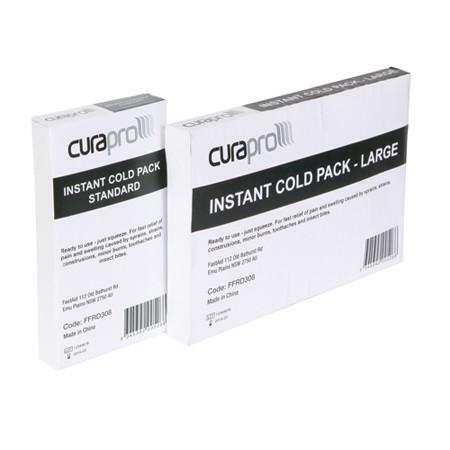 Pair these modules with your First Aid Kit solution to add additional functionality. *Low Risk workplace means a workplace where employees are not exposed to hazards that could result in serious injury or illness such as offices, shops or libraries. 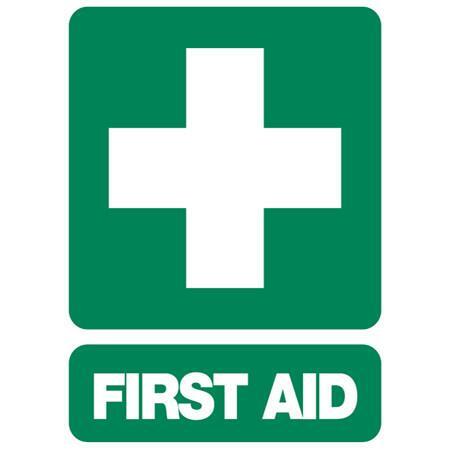 Potential work related injuries and illnesses requiring first aid would be minor in nature. *High Risk workplace means a workplace where workers are exposed to hazards that could result in serious injury or illness and would require first aid. Examples include mobile plant, manufacturing, construction, mining, trades, warehouse and food manufacturing. Hospital grade, TGA Approved Consumables. 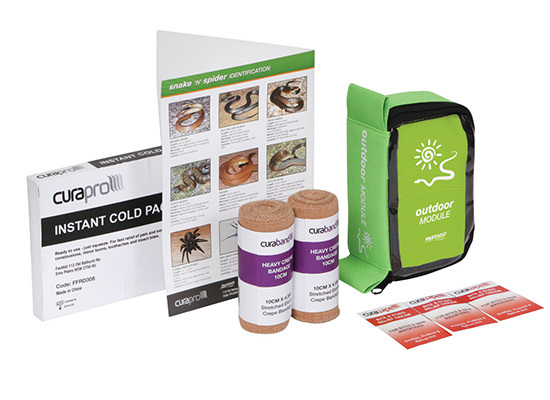 Refill your first aid kit with these items. 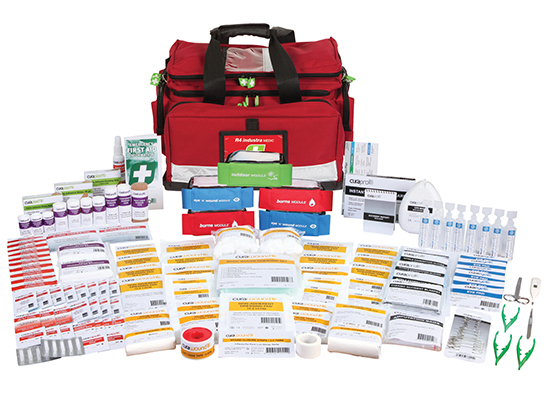 Explore our range of high quality equipment to furnish and stock your First Aid Room. 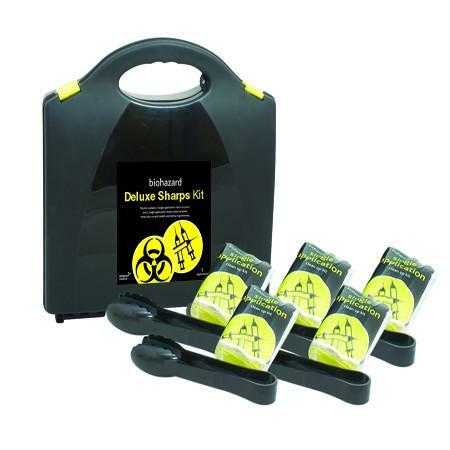 Medical Edge has a range of products designed to prevent sharps injuries and reduce the risk to your employees. 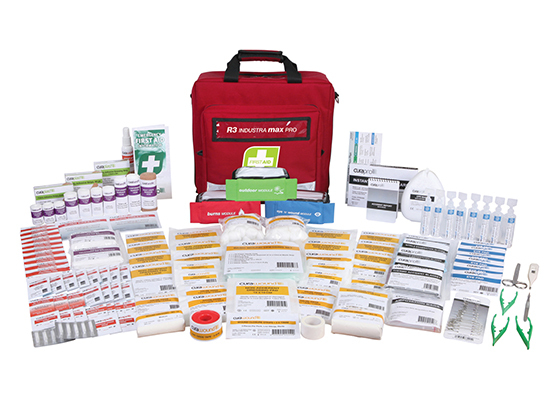 Our Paramedic Equipment range provides reliable, easy to use products to suit our clients exact needs. Is your workplace as safe as it could be? Shop our range of AEDs to make sure it is!